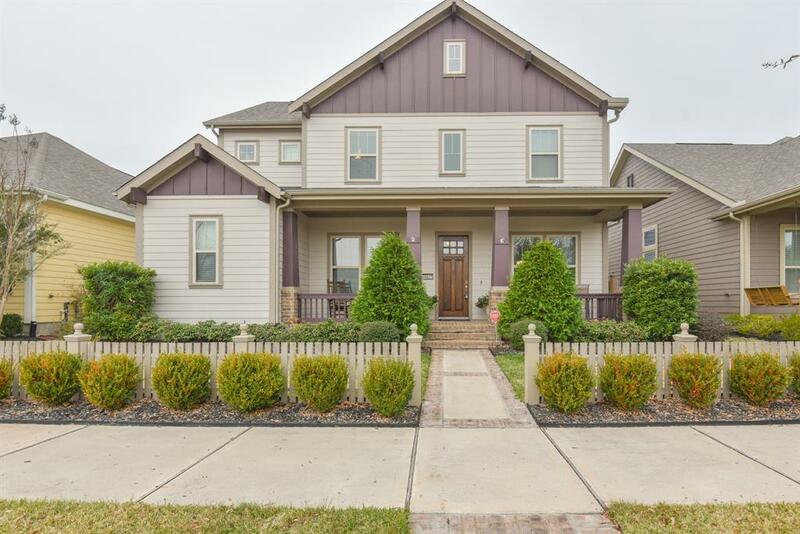 This J Kyle 2-story home located in Bridgeland's Lakeland Heights Section is ready for move in! 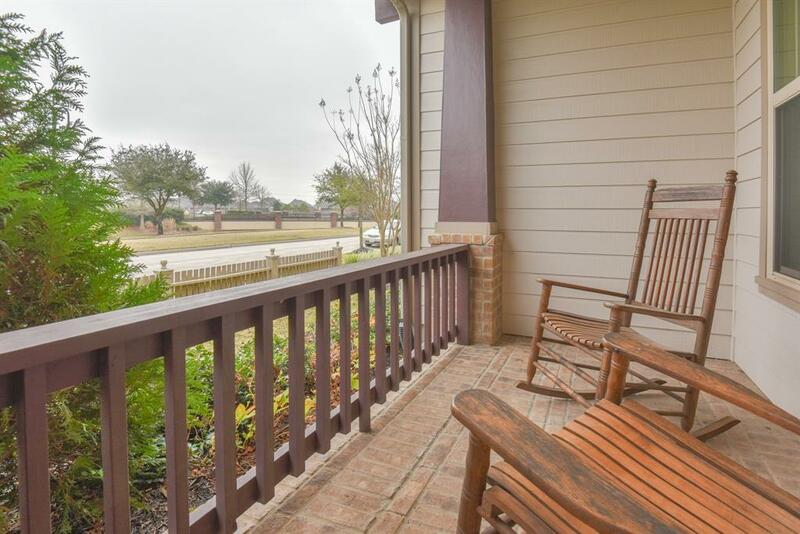 The inviting front porch is covered and perfect for enjoying the water view from your rocking chairs! 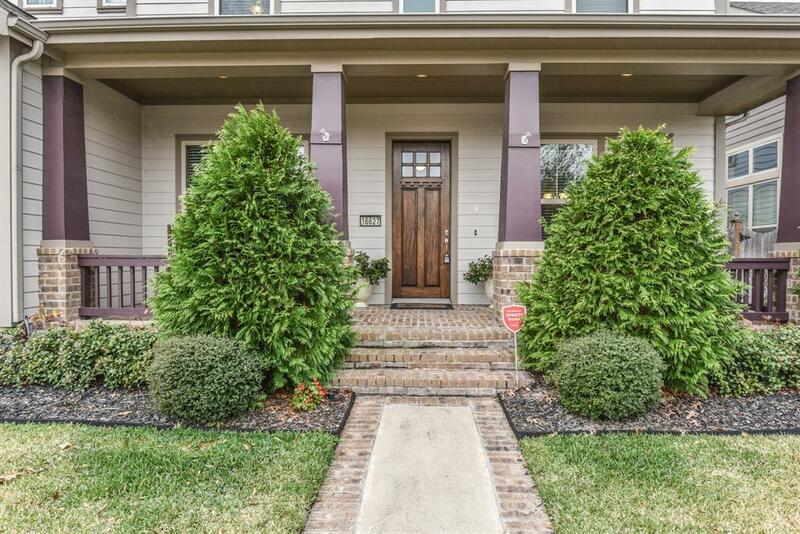 Inside you'll find beautiful wood flooring that will lead you to an office/study and the formal dining room. The open concept living area is perfect for entertaining with a large kitchen island, rich brown cabinetry, under cabinet lighting, and a butlers pantry. With the master suite downstairs, all secondary bedrooms are upstairs, with a gameroom, and 2 full bathrooms. 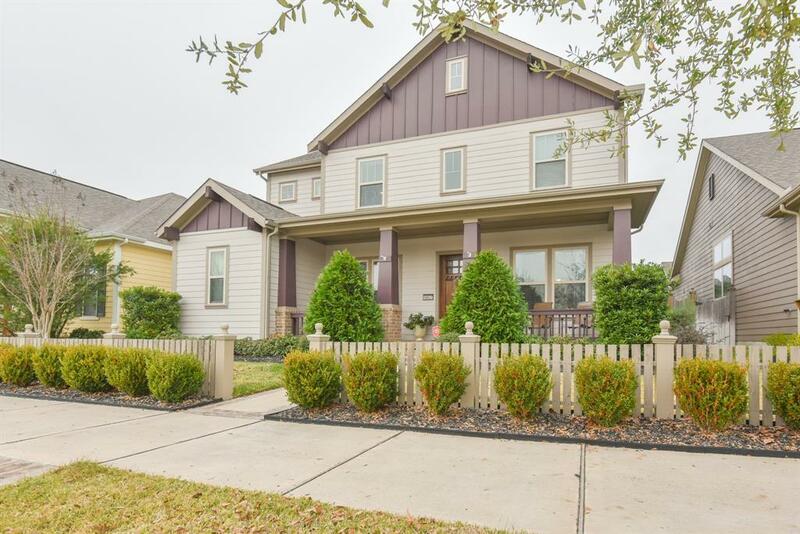 Along with all of the amenities that Bridgeland has to offer this home is close to shops, restaurants, schools and more! Call to schedule your private showing today!